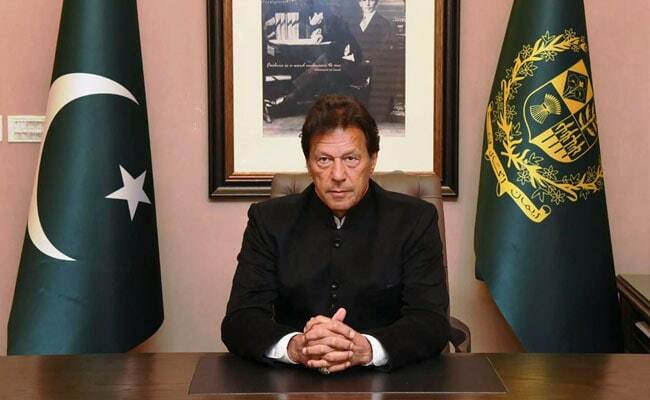 During an interview to the foreign journalists, Mr Khan said that Islamabad and New Delhi have a better chance of peace talks and settling the Kashmir issue if Prime Minister Narendra Modi's party BJP wins the general elections. Mr Khan's remarks drew sharp reactions from opposition parties in Pakistan as well as in India. He said that Pak PM Khan's reservations regarding PM Modi "are on the record and everyone knows his (Khan's) opinion of him". Mr Qureshi said that only the Indian public will decide the winner and loser of the ongoing elections. The Pakistani daily reported that Senators in Pakistan, during a session of the Senate Standing Committee on Foreign Affairs on Thursday, criticised Prime Minister Khan's statement, saying PM Modi is a "danger to Pakistan". In the interview, Mr Khan had said "Perhaps if the BJP (Bharatiya Janata Party)....wins, some kind of settlement in Kashmir could be reached." Mr Khan's statements were latched on to by the opposition in India to target PM Modi with the Congress party on Wednesday saying Pakistan has now "officially allied" with him and a vote for him would mean a vote for the neighbouring country. Referring to a dossier sent by India containing evidence of Pakistan's involvement in the February 14 Pulwama attack, Mr Qureshi dismissed it as a "joke".